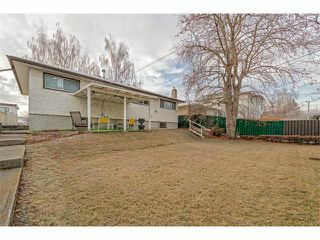 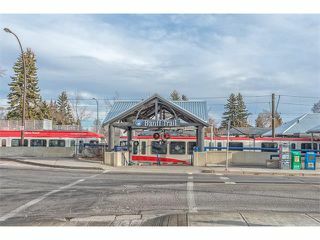 50'x120' R-C2 zoned property in the heart of sought after Banff Trail on a quiet tree lined street steps from numerous amenities including the LRT, shops, schools, restaurants, Foothills hospital, McMahon stadium, SAIT, the University of Calgary and only minutes from the downtown core. 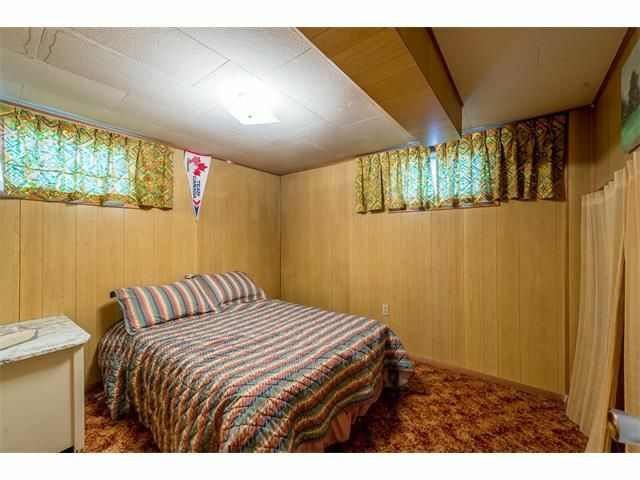 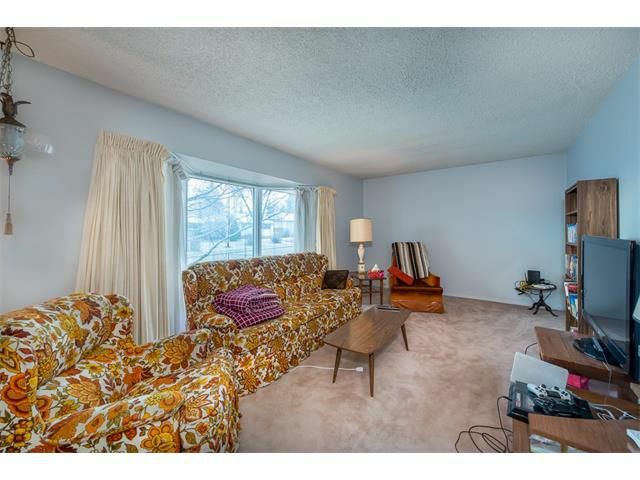 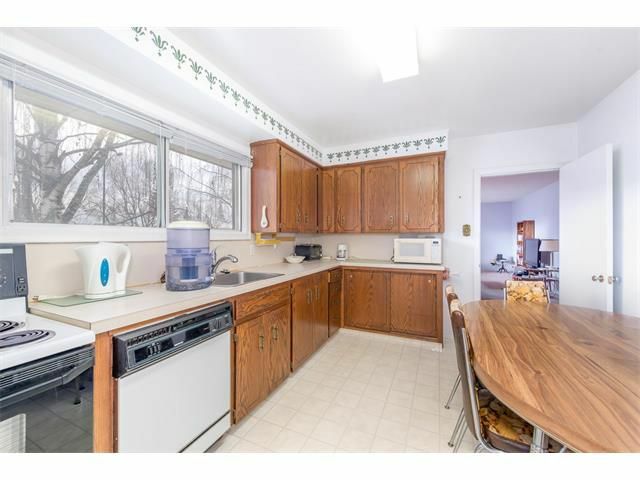 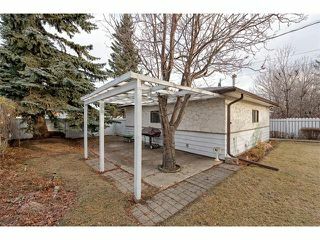 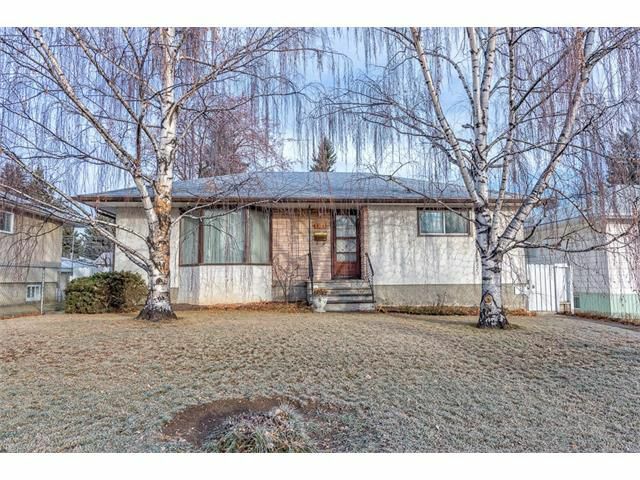 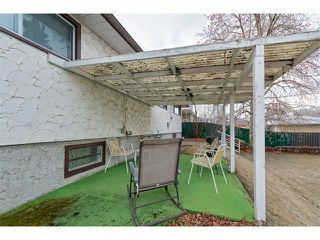 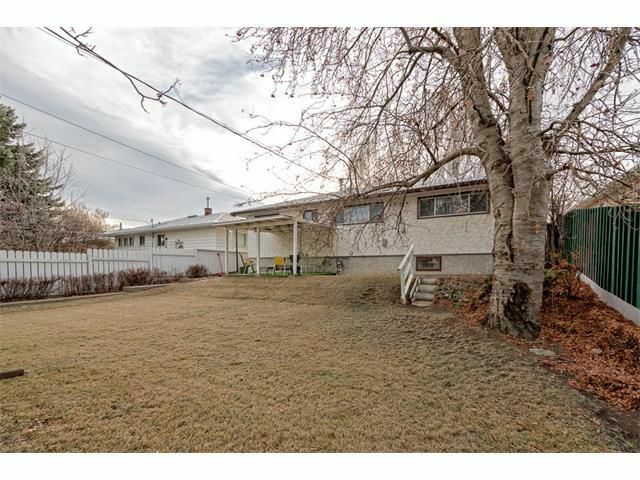 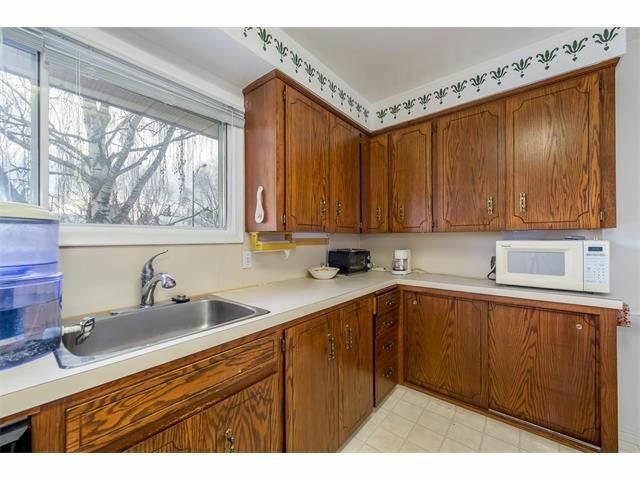 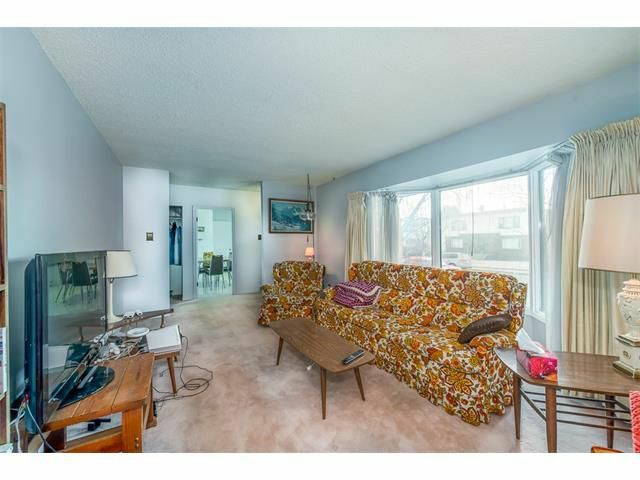 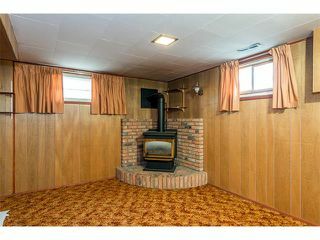 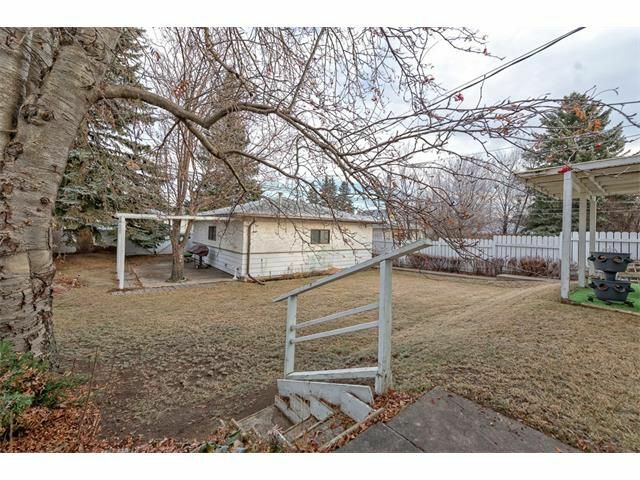 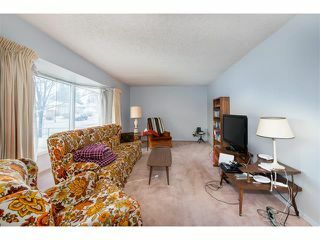 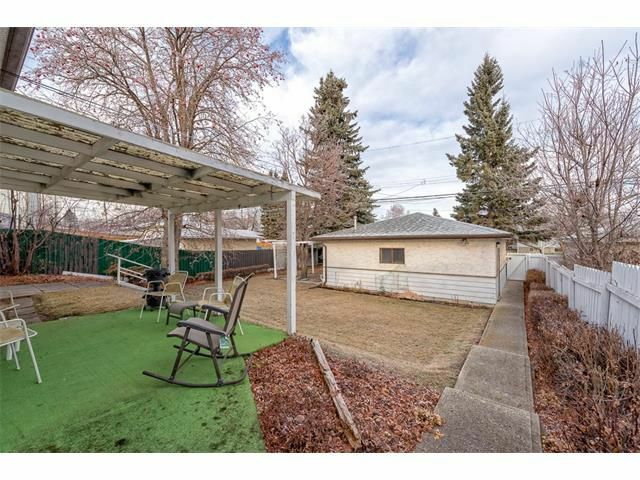 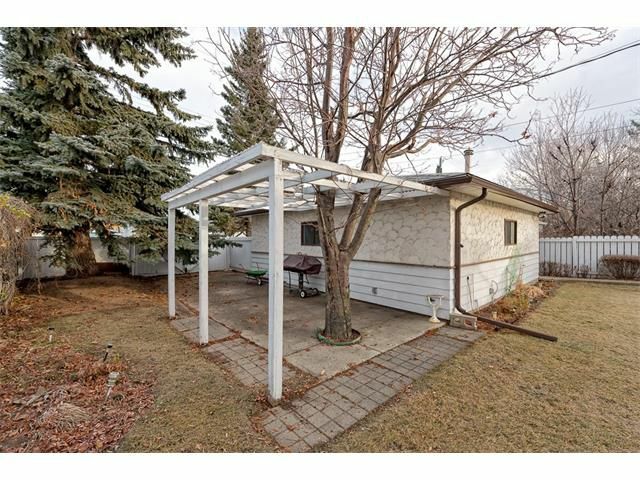 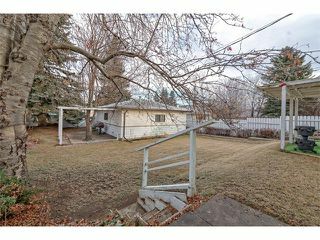 Original condition bungalow is well kept with three bedrooms up in addition to a four piece bathroom, living room and kitchen. 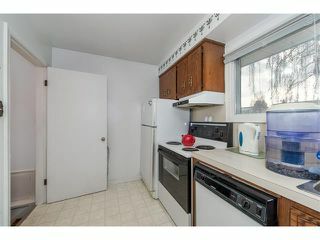 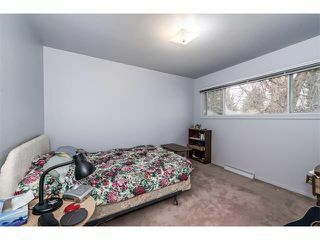 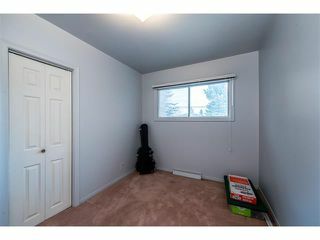 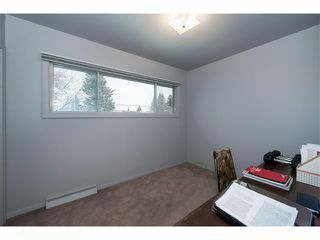 Fully finished lower level offers a recreation room, fourth bedroom, three piece bathroom, flex room and laundry room. 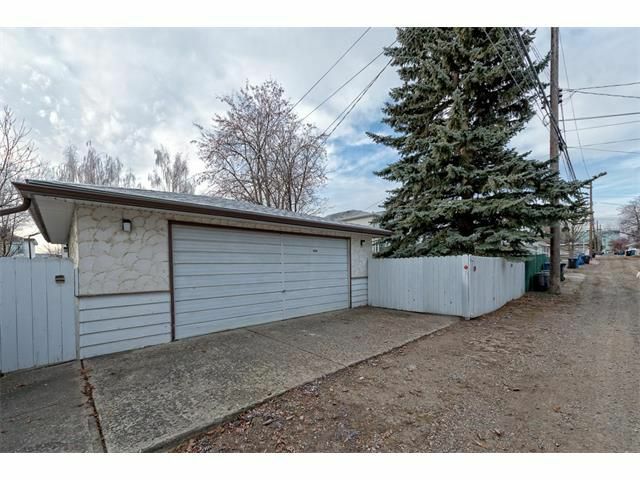 Large 24x24 detached garage. 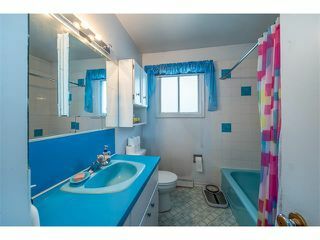 This fabulous property is ideal for builders, developers, investors or buyers looking to purchase in the inner city. View it today! 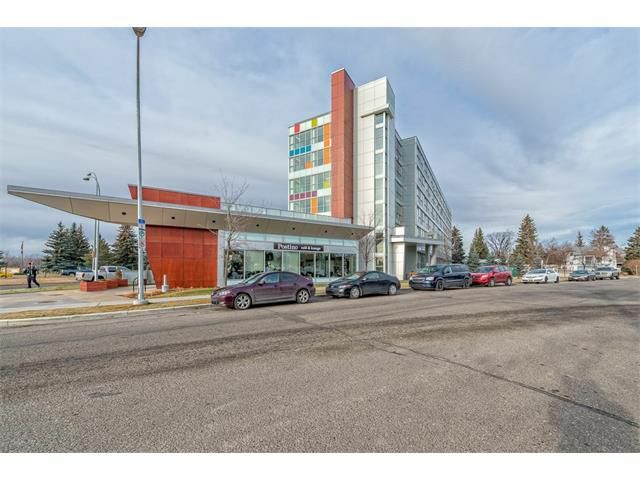 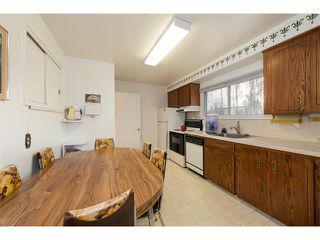 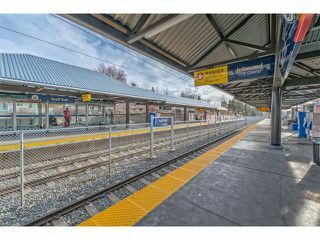 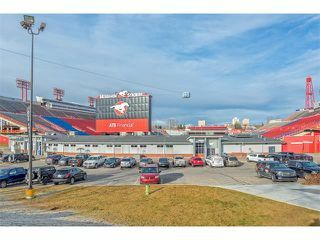 Steps from numerous amenities including the LRT, shops, restaurants, McMahon stadium and the University of Calgary.